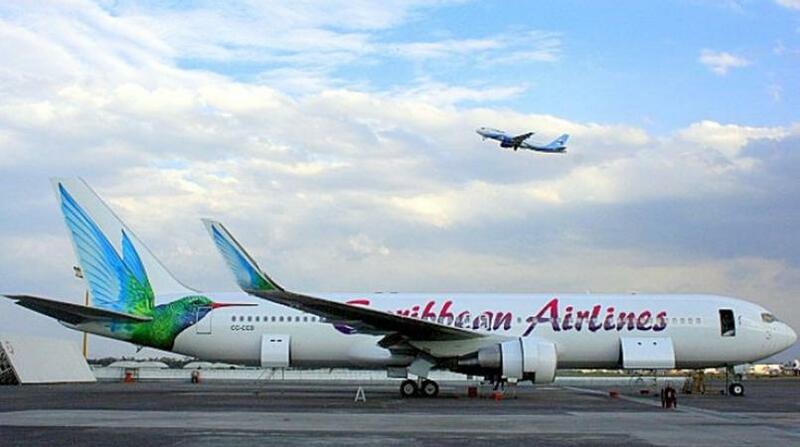 Caribbean Airlines has announced the start of non-stop service between St. Vincent and the Grenadines’ Argyle International Airport and New York’s John F. Kennedy International Airport. The weekly service will operate every Wednesday and begins on March 14. Customers will now benefit from the non-stop service between St. Vincent and the Grenadines and Caribbean Airlines’ other international and regional destinations, the airline said in a release. Glen Beache, the Chief Executive Officer, St. Vincent and the Grenadines Tourism Authority said the new service will benefit all visitors to the island. 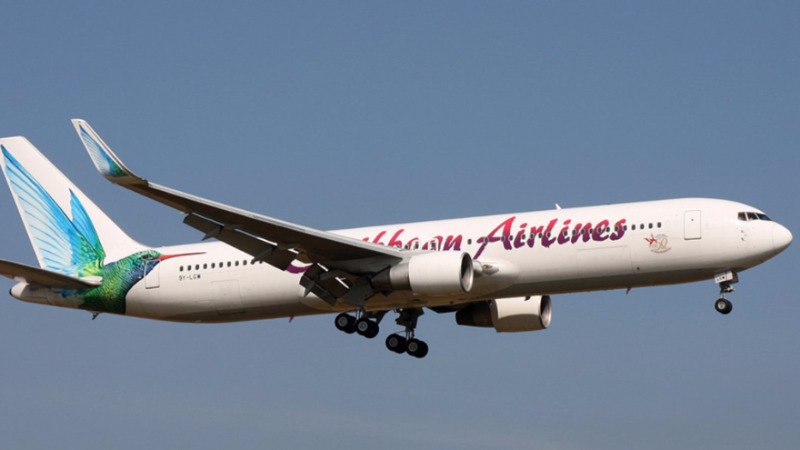 “Caribbean Airlines continues to be a significant stakeholder in connecting St. Vincent and the Grenadines to the region and to North and South America. The airline was one of the first to offer non-stop flights to our new airport last year, which also serves as an international gateway to the Grenadine Islands. 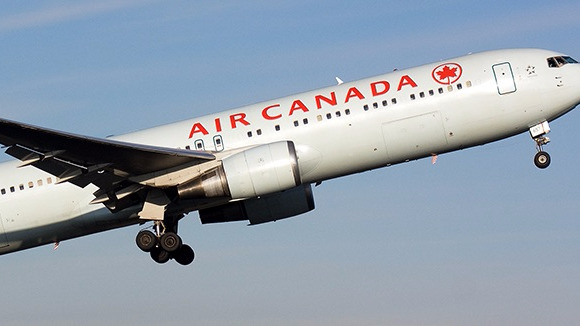 The start of this non-stop service between St. Vincent and New York, on March 14 which is also National Heroes Day, is cause for much celebration as all visitors to St. Vincent and the Grenadines will benefit from the weekly operation. The flight will also boost commerce and the business community who are regular exporters to the United States," he said.